The top trucking companies in the nation actively recruit from graduates of our Class A Commercial Driver Program. 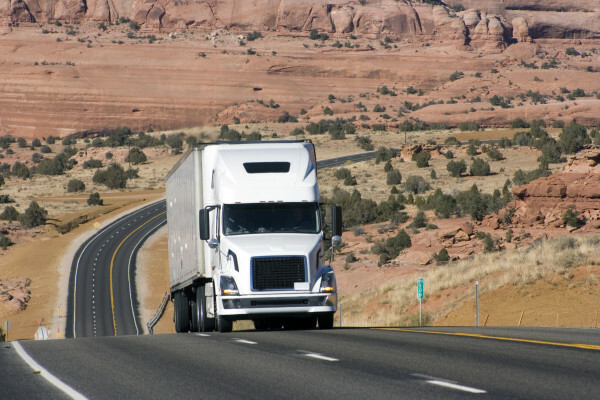 The program prepares you for the California Commercial Driver License test and teaches you the skills you’ll need to find employment in the trucking industry. Get quality training to jump-start your career and apply to some of the biggest and best carriers. Western Truck School assists graduates and teaches job search techniques to help students find jobs in the trucking industry. Study hard and master the skills and you’ll leave the program as an entry-level driver prepared to work regionally and nationwide for the nation’s largest truckload carriers.